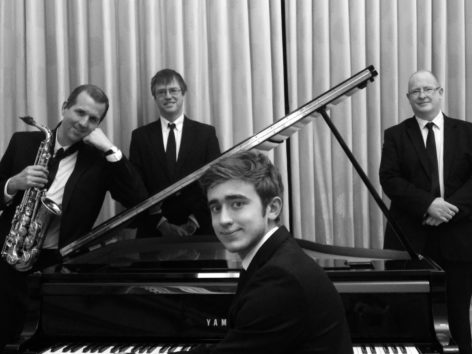 Let this superb quartet immerse you in the cool sounds of one of the world’s greatest jazz bands, the Dave Brubeck Quartet, for an evening playing such classics as Blue Rondo A La Turk, Unsquare Dance and of course Take Five. In the first half the quartet play other standards and some of the band’s own well-loved compositions to thrill and excite. In the second half the band devotes itself entirely to Brubeck.